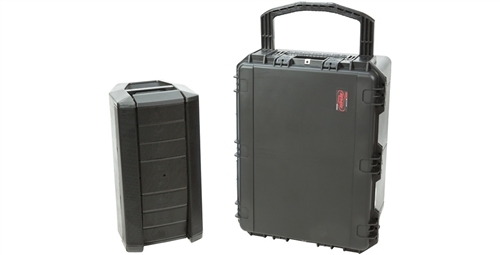 The 2922-16BF Case will accommodate the newer Bose F1 812 Loudspeaker. 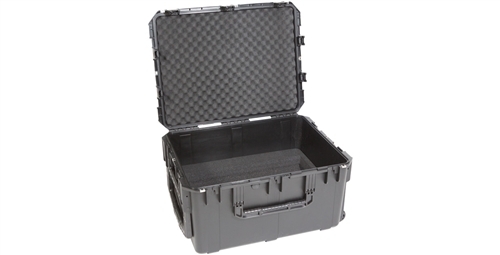 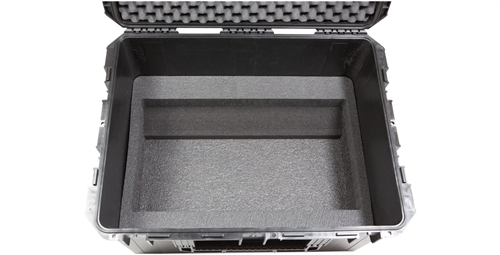 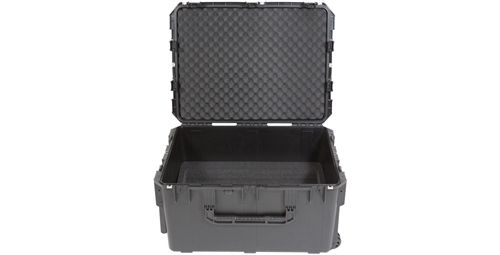 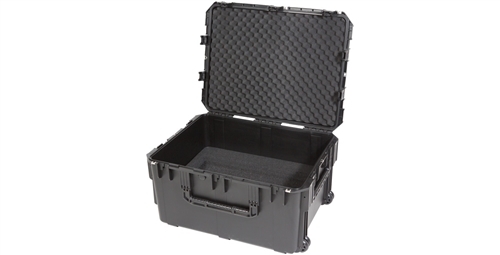 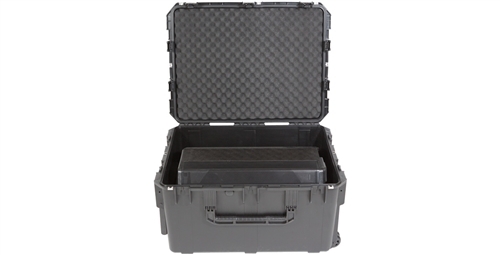 This case features a custom high density PE foam interior to protect your gear while in transport. 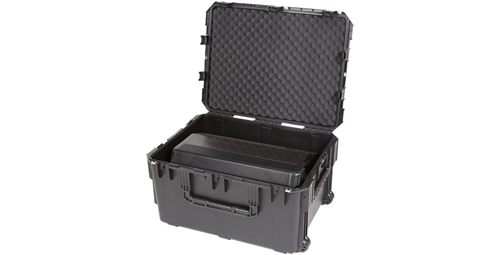 The 3I-2922-16BF Bose F1 812 Loudspeaker Case also features three protected hinges with stainless steel pins to provide lid stability, SKB’s trigger release latch system that can be retrofitted with TSA recognized and accepted locks, an oversized double grip carrying handle to balance a heavy load, and comfortable oversized snap-down rubber over-molded cushion grip handles on each end for a two person carry or transport as well as wide-set double wheels for a smooth ride.